Moto Magic! from kronikbudz on Vimeo. Google and its sister concern Motorola Inc have been teasing us with everything they have got so as to make a big bang launch of Motorola's Moto X phone. The teasers included a glance at what is in the making on the Motorola website. Now firm reports indicate that the Moto X will be unveilied in July and will be available to users in August 2013. A beautiful video has been uploaded by Google Plus user Дима Прокопенко (Smoke Prokopenko) which details about what really Moto X is all about. 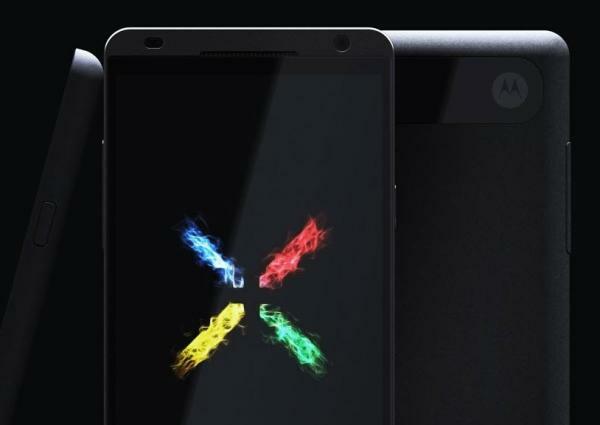 Design wise we are already aware that it will be a younger sibling of the now senior Nexus line of smarts phones by Google. But if you watch the video carefully you will notice that they do give out more than just the design. The Moto X will have a next gen powerful version of Google's voice-command service 'Google Now'. And it also indicates that the Google Now on Moto X will always be on for your command to start its operations. The activation phrase in the video is "Okay Google Now." When the user says this phrase, the Moto X juggles to life. The Moto X will also have new notification system. Google and Motorola have let go their LED notification lights and now instead of the common Android smart phones blinking light the notifications will show up on the screen of Moto X. Motorola has also made some changes in the motion sensor related Apps and they have done some marvellous things like to start the Camera on Moto X you have to twist your wrist twice and the camera will be up and running. The camera interface has also been changed with the Moto X letting you tap anywhere on the screen to click a image instead of a dedicated capture button. picture. Further it you tap and hold, the camera will take a burst of pics like the burst mode in the smart phones. The Moto X will be available in markets from August onwards with a price tag of mid range Android device and will be available in black and white. The video has been attributed to Rogers Wireless by Smoke.